Books! I love books! 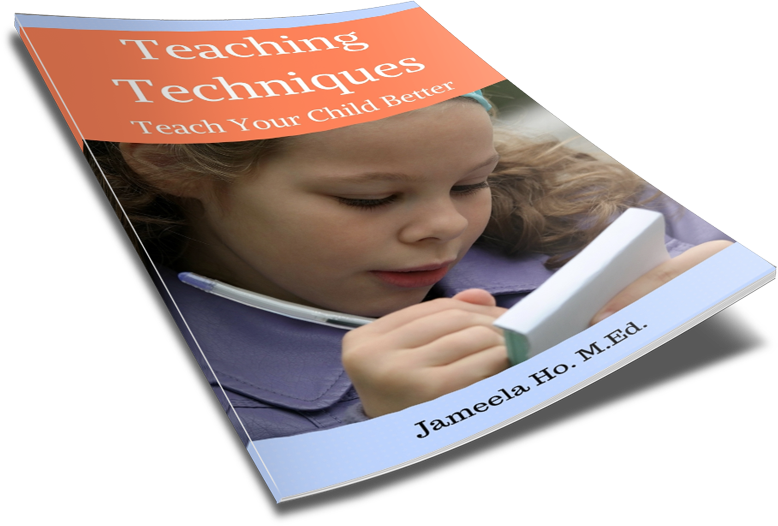 I have teaching books, reading books, cook books, how-to books, sewing books, DYI books, children's books - just to mention a few. I have whole collections of them. I have bookcases filled with them. If I had a bigger house I would dedicate a room just for my own personal library. My love affair with books began when I was little. The first books that I remember and absolutely loved were Dr Seuss when I was in year 2. LOVE, LOVE, LOVE them. There was something magical in the words. The way they rhymed and conjured up non-sensical images. The pictures that accompanied them were sometimes beyond imagination. All children should have a chance to have a love affair with books. It opens a whole new world for them. As parents, we need to nurture this love in children. The age to start is when they are young enough to sit still to look at the pictures. Usually two year olds will respond to board books. For prekinders and kindergartners, if you read to them everyday they will soon develop a crush. Once children can read, this is when the love affair will be in full bloom. 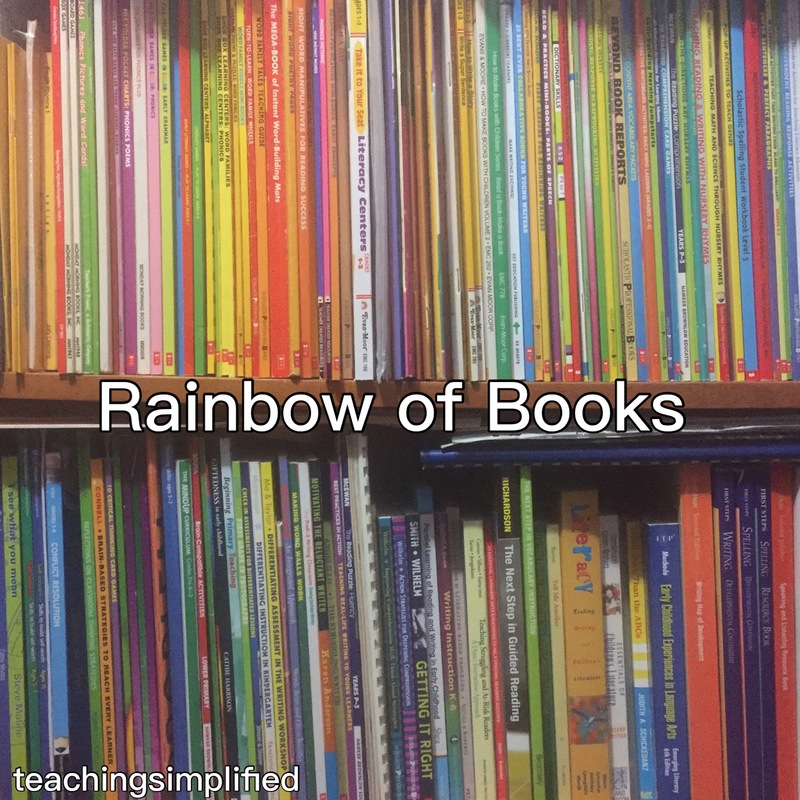 To get started on this long term love, there are five books that parents absolutely have to read to prekinders and kindergartners. They are funny silly that will give children a laugh. 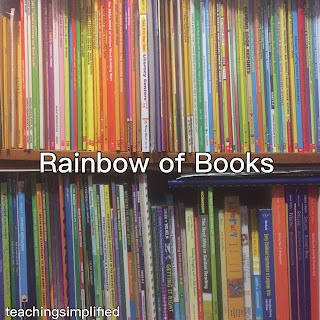 I have read them to many young children and they absolutely adore them. 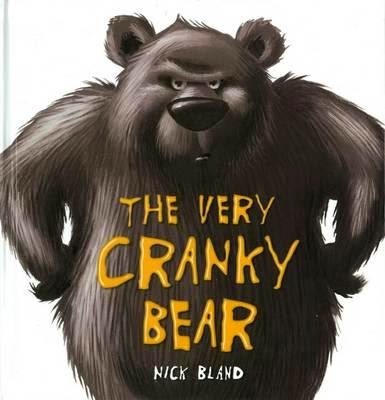 This is a lovely story about four friends who tried to cheer up a very cranky bear - with hilarious result. But the moral of the story is that it takes a simple thoughtful gesture to soothe a cranky old bear. 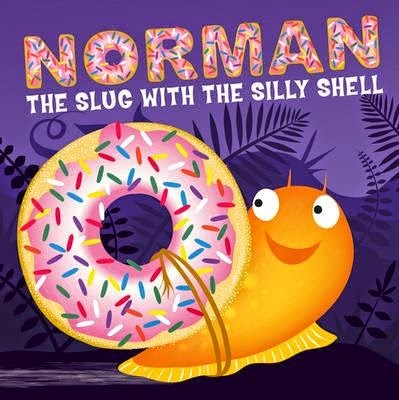 Norman is a slug but he wanted to be a snail because he thinks that snails have so much fun. He goes in search of the perfect shell so that he could join in with the snails. The results are quite hilarious. 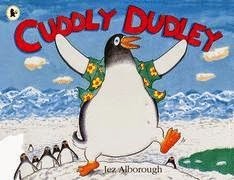 Duddly is so cuddly that his numerous brothers and sisters loved to cuddle him all the time. One day he decided he had enough and left. The humourous part is that no matter where he goes everyone just wants to cuddle him. The moral of the story is that it could be quite lonely being by yourself. 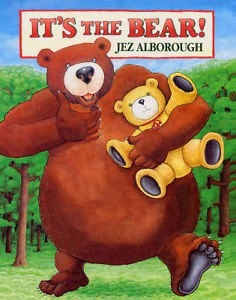 This is an amusing story about a boy and a bear. It makes you wonder who is afraid of whom. 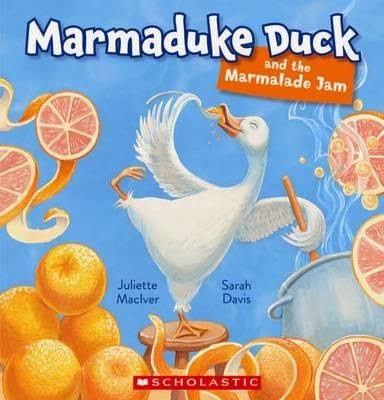 This is a fun story about a duck and his jam and how everyone would do anything just to have a taste of it too.